This drawing was inspired by the Kiahk praises. We wanted to bring life to what the censer symbolizes. 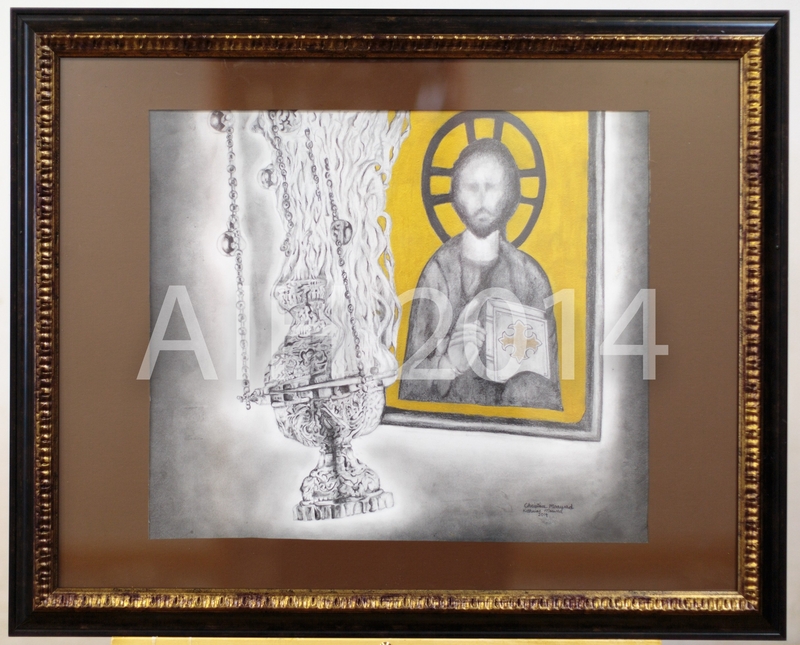 The golden censer is a beautiful part of the Coptic faith, and we hope to capture it in this drawing.